Should You Install Solar Panels on Your Roof? 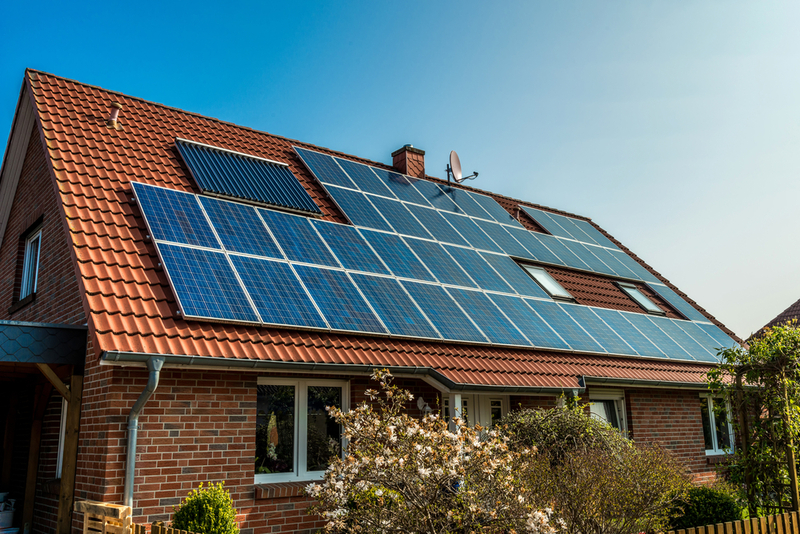 Home » Blog » Uncategorised » Should You Install Solar Panels on Your Roof? Solar energy is becoming more and more popular with homeowners for several reasons. Despite the initial expense of purchasing and installing solar panels, the potential for long-term savings is significant. Many homeowners are interested in investing in this environmentally friendly technology. Other homeowners wish to take advantage of current incentives that provide a preferential rate for the buy-back of extra energy generated by privately owned solar panels. If you are interested in investing in solar energy, you will need to determine if your roof will be an appropriate location for the installation of solar panels. Your experienced local roofer can help you to determine if this is an option for your home. There are several factors that you must consider. The orientation and location of your house. A south facing roof, or even a roof that faces south-east or south-west, will provide the most efficient surface for solar panels. Your roof will need to be exposed to full sun for as much of the day as possible, so it is important that large trees or other buildings do not provide too much shade. The pitch of your roof. In Ontario, a roof with a pitch of 30-35 degrees provides the ideal location for the installation of solar panels. However, a pitch of anywhere between 20 degrees and 45 degrees will provide fairly good energy generation. If your roof is flat, your solar panels can be mounted on a frame, which will allow you to mount the panels at an ideal angle and orientation. Frames can be anchored to the roof or weighted-down with a ballast system, provided the roof structure can support the extra weight. Frames are an added expense, so installing solar panels on a flat roof can be an expensive proposition. The age of your roof. Many solar panel specialists recommend that if your roof is over 10 years old, you update your roof prior to installing solar panels. This will allow you to avoid the extra labour expense related to removing and reinstalling your solar panels when you need to replace your roof. The type of roof. Solar panels can be installed on a variety of different roofs. However, the type of roofing material may make the installation more difficult, and therefore more expensive. Asphalt tiles make a good and easy installation surface for solar panels and are one of the more common types of roof in Ontario. If your roof is metal or tile, the installation of solar panels may be more expensive. 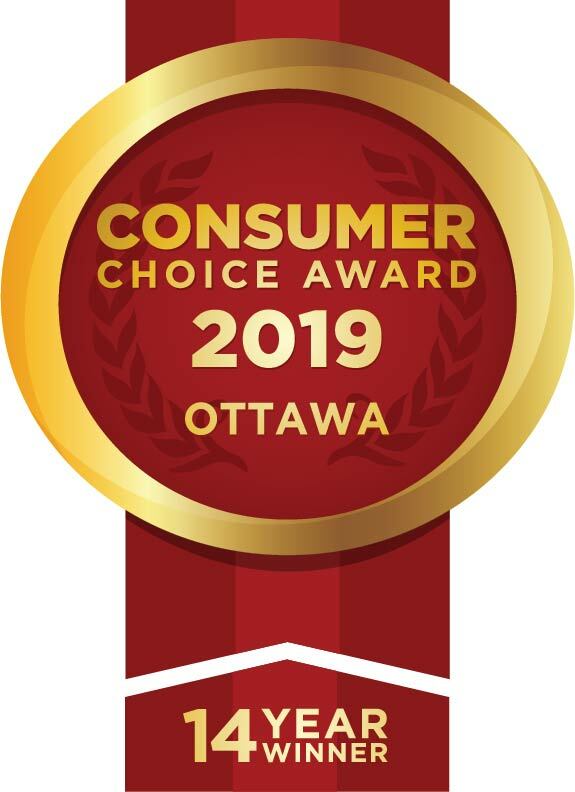 An experienced Ottawa-area roofer will be able to offer advice on the wisdom of installing solar panels on the roof of your home.